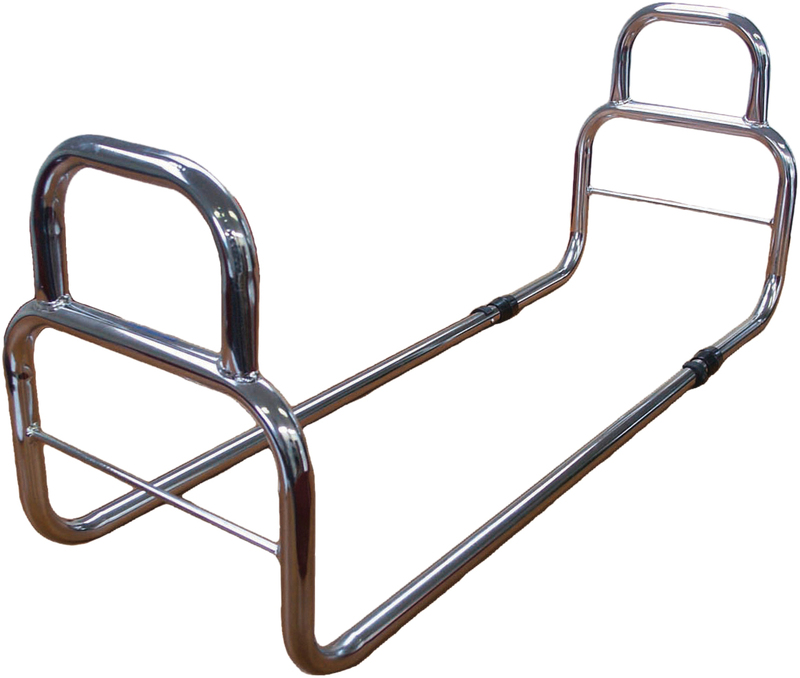 The Solo Bedstick transfer aid assists transfer into and out of the bed. 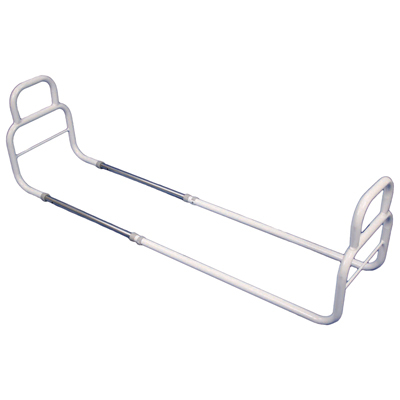 The bedstick passes below the mattress and the looped handles extend up either side of the bed. 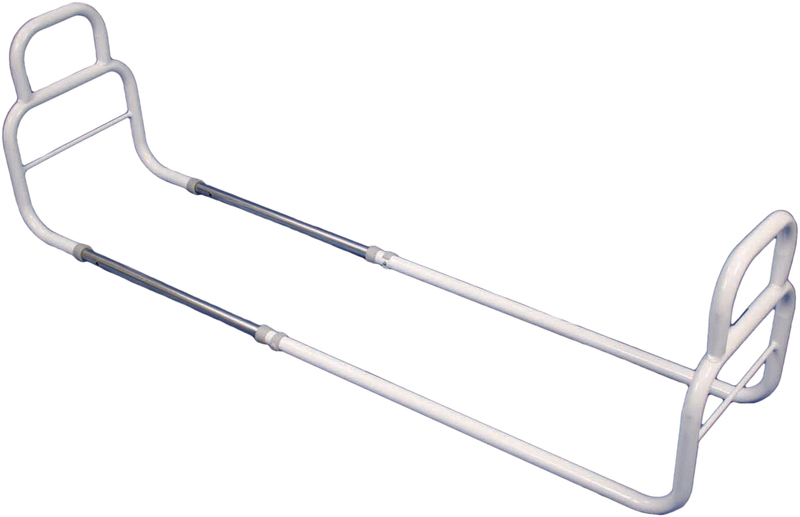 The Bedstick transfer aid has a telescopic tube, so it can be safely adjusted to fit beds from 960 mm to 1580 mm. One side can be turned down for able bodied users sharing the bed, who do not require the transfer aid.